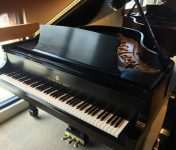 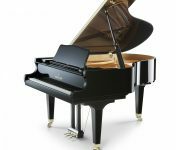 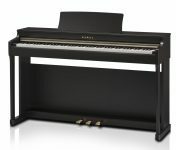 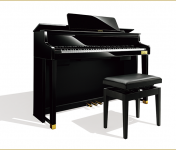 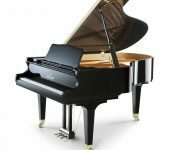 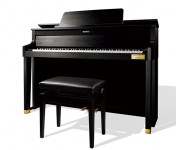 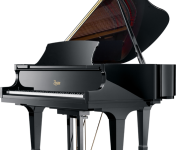 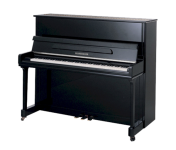 For over 30 years, Roger’s Piano has been a destination for piano shoppers in Boston, Massachusetts, New Hampshire, New England and other parts of the United States. 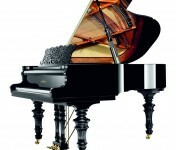 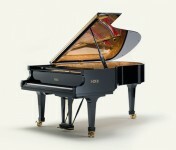 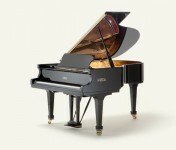 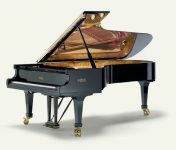 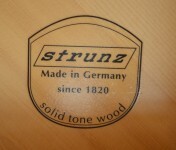 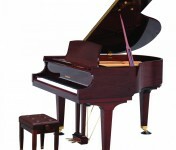 Each piano is masterfully inspected, tuned and regulated before it is ready for sale. 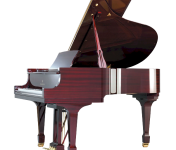 Furthermore, for customers who are interested in pianos with finishes that match or complement their home décor, Roger’s Piano is the right place to be. 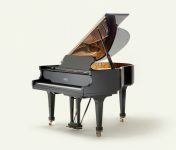 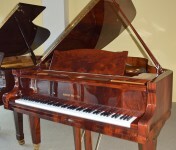 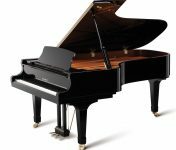 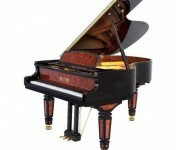 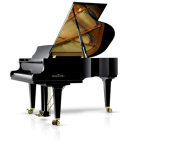 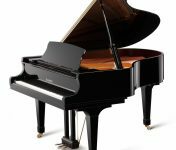 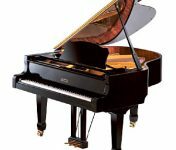 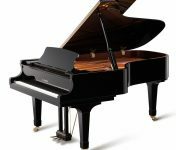 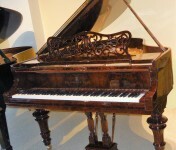 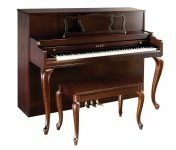 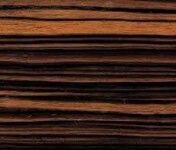 Not only will you find pianos in the traditional ebony finish, you will find pianos in mahogany (dark, African ribbon stripe), walnut, cherry, oak, African bubinga, rosewood, as well as pianos with hand-painted inlay patterns or art cases with European Chippendale style. 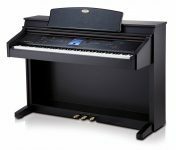 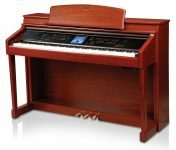 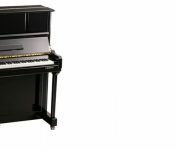 For customers with young children, if you are not sure whether an acoustic piano is the right fit at this time, try a digital piano (specifically selected to resemble acoustic pianos) or our steel drum, perfect for introducing young children to music and rhythm. 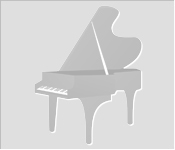 Check back here often. 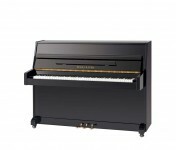 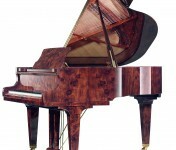 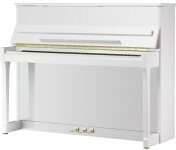 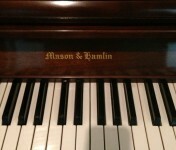 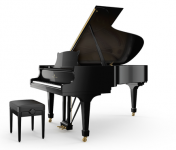 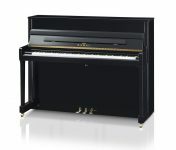 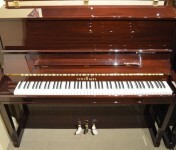 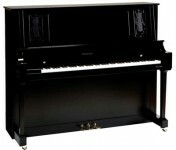 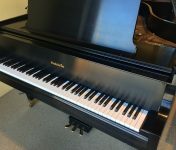 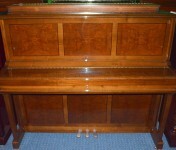 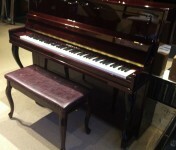 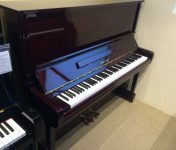 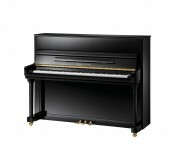 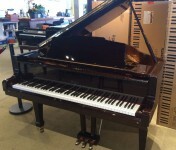 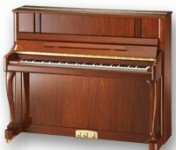 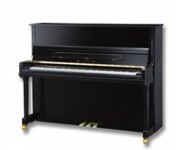 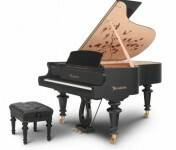 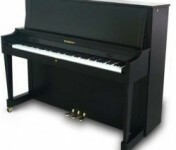 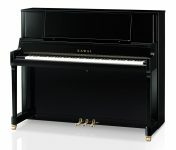 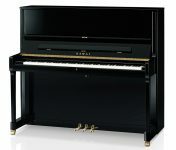 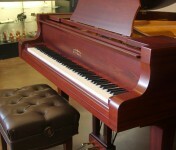 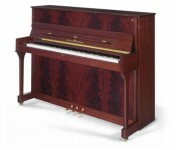 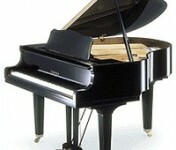 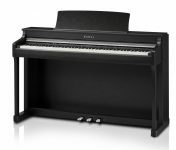 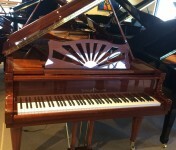 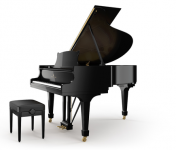 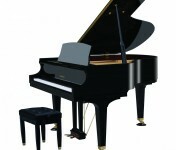 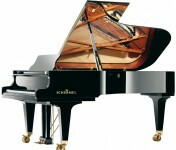 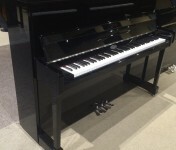 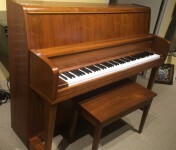 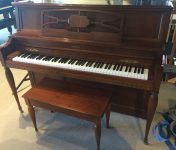 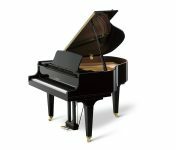 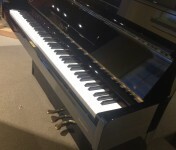 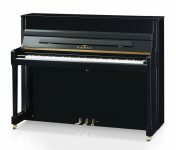 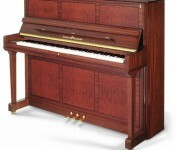 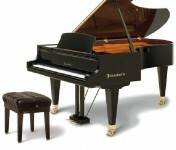 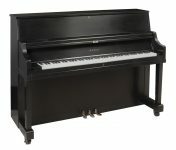 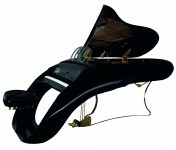 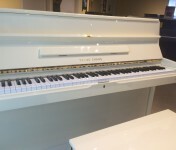 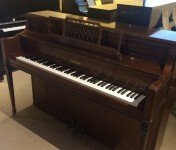 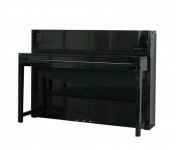 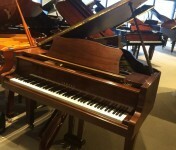 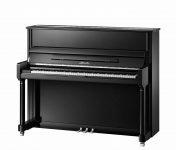 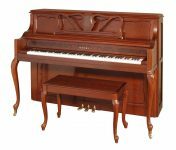 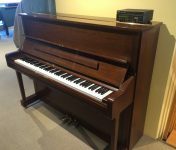 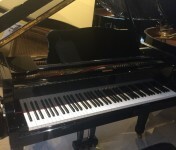 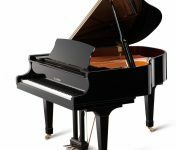 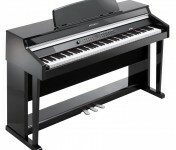 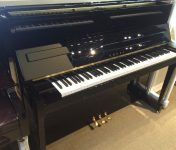 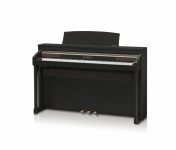 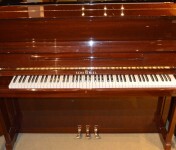 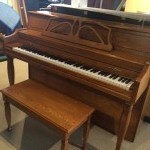 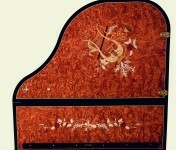 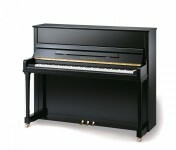 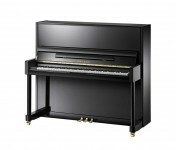 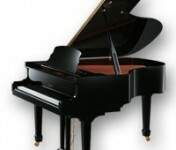 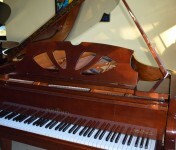 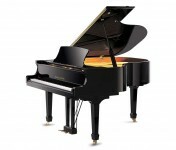 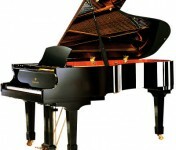 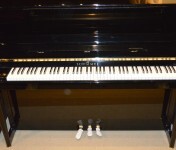 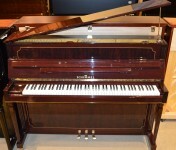 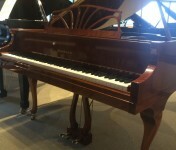 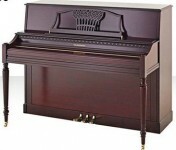 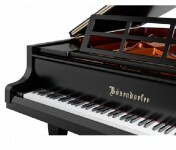 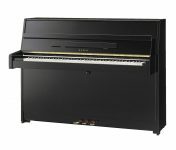 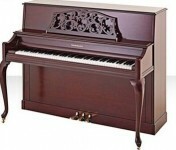 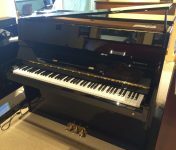 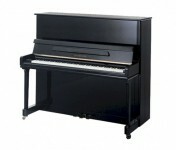 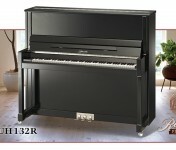 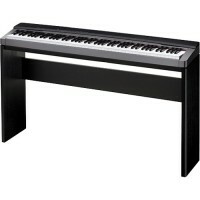 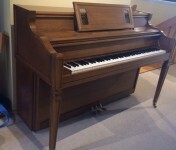 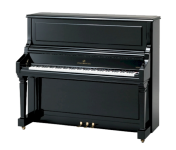 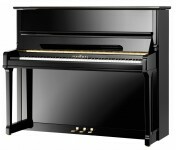 We are always selling pianos and adding new inventory!